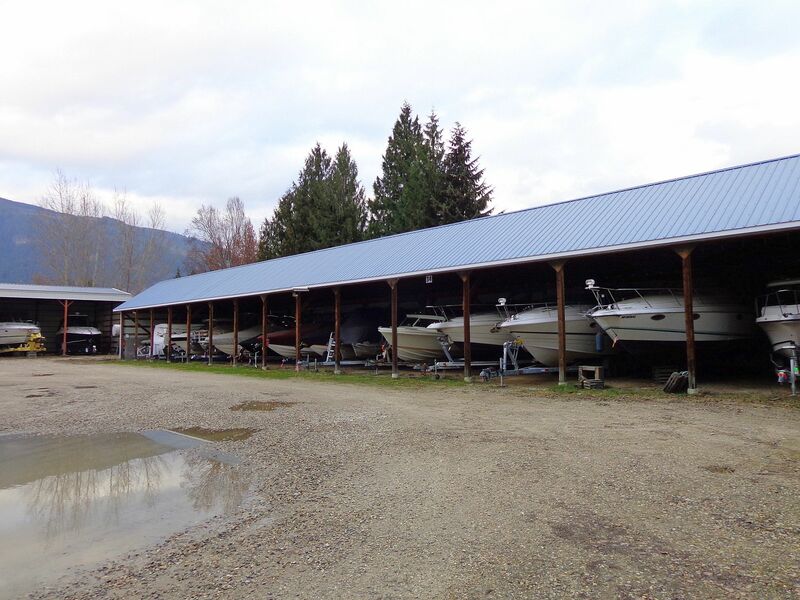 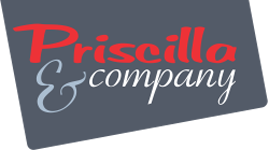 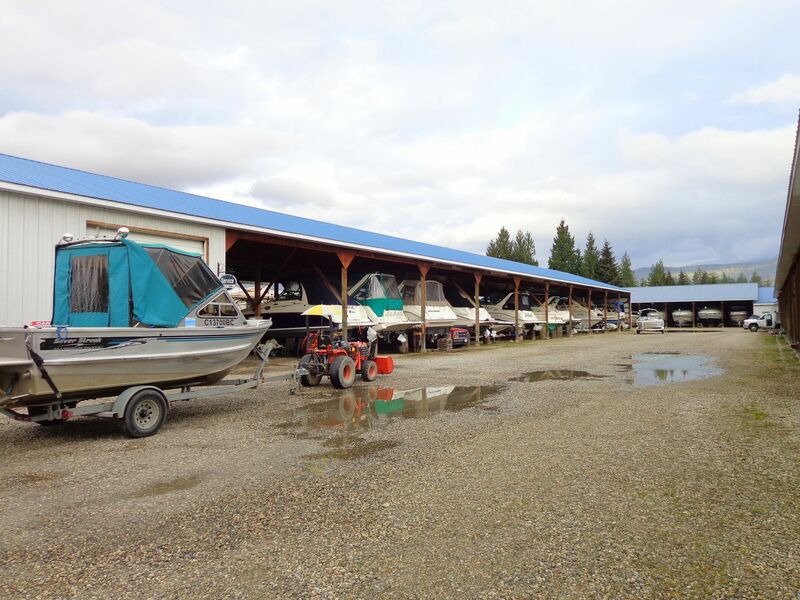 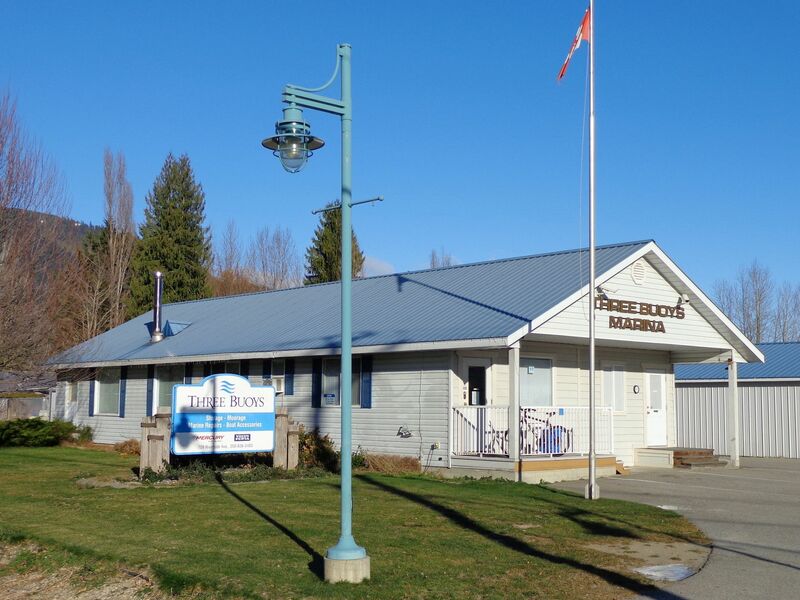 Well known and established marine storage and repair business right in the downtown core of Sicamous. 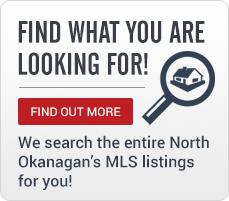 Over 39,000 sq.ft. 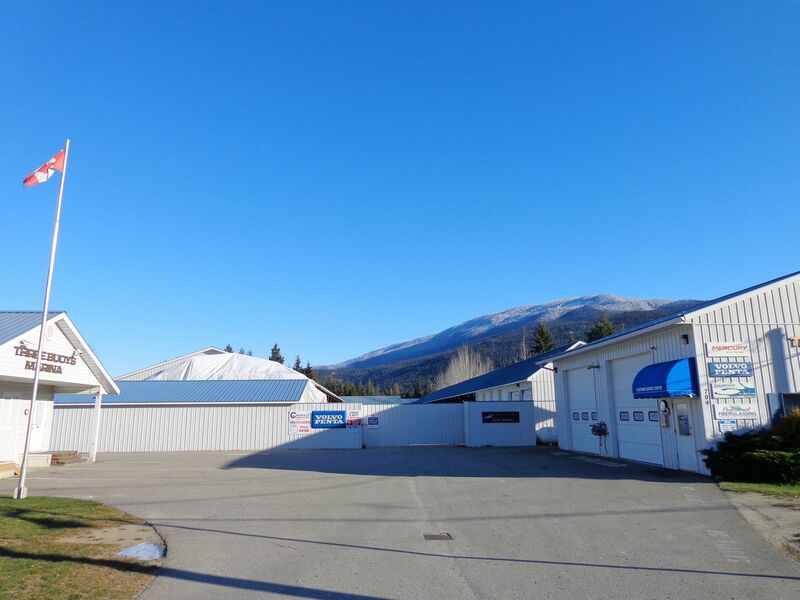 of buildings and 134,000 sq.ft. 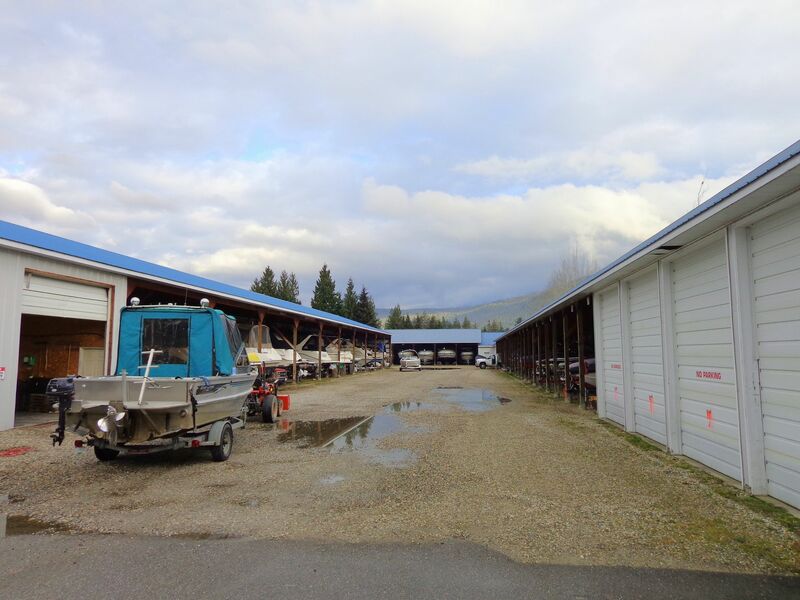 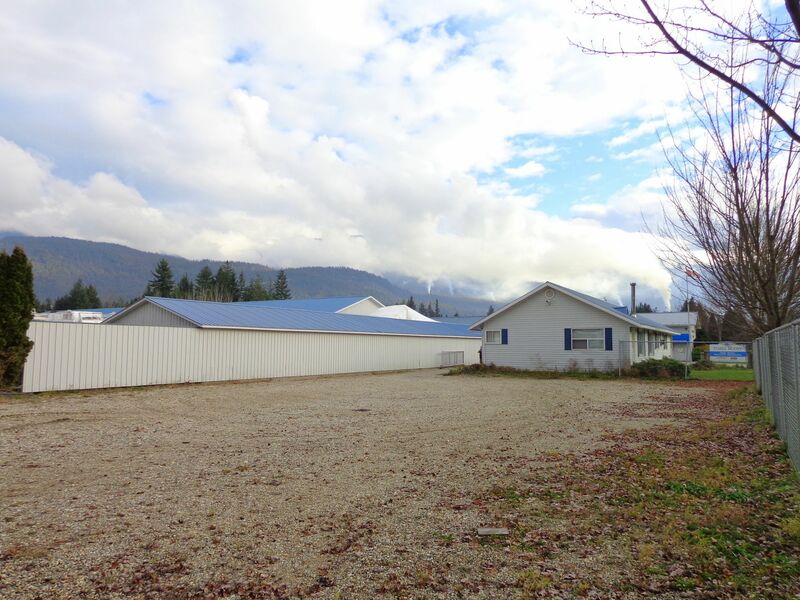 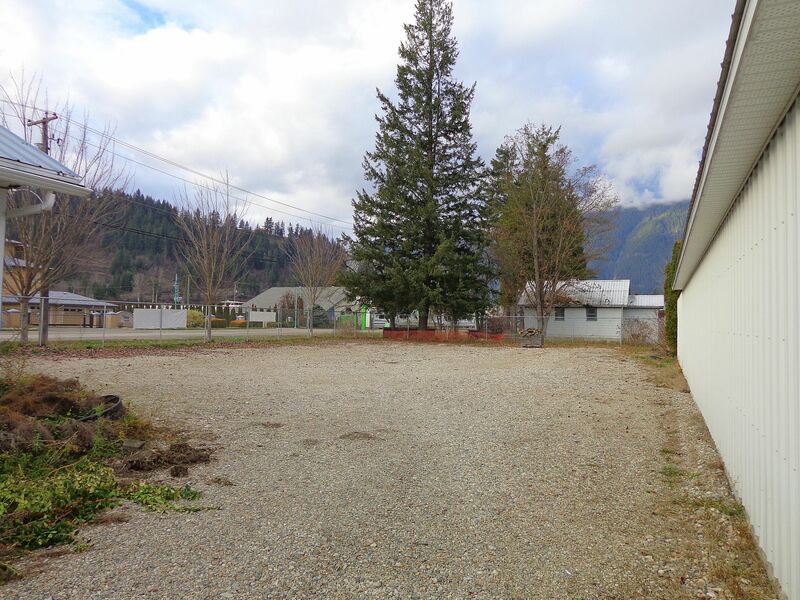 (3.088 acres) of land located just across the street from Mara-Shuswap Lake waterway! 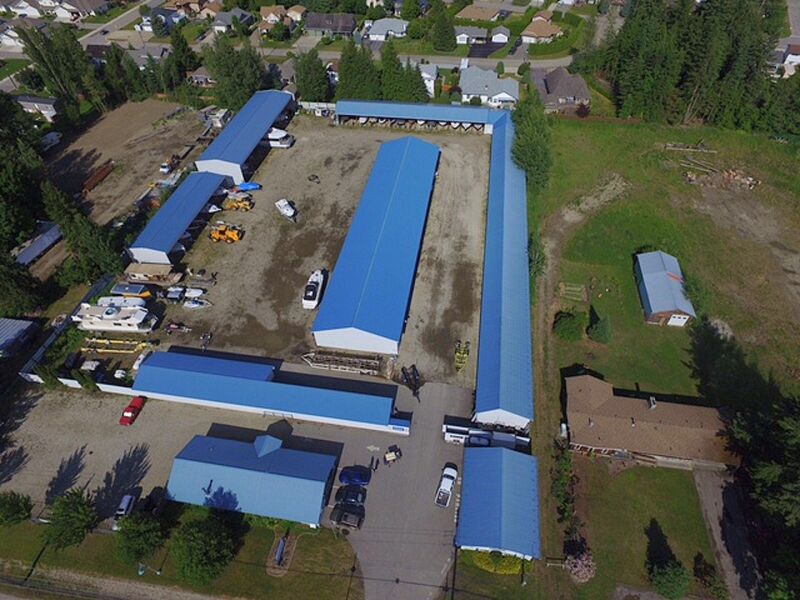 Huge potential for growth with room for several more storage buildings. 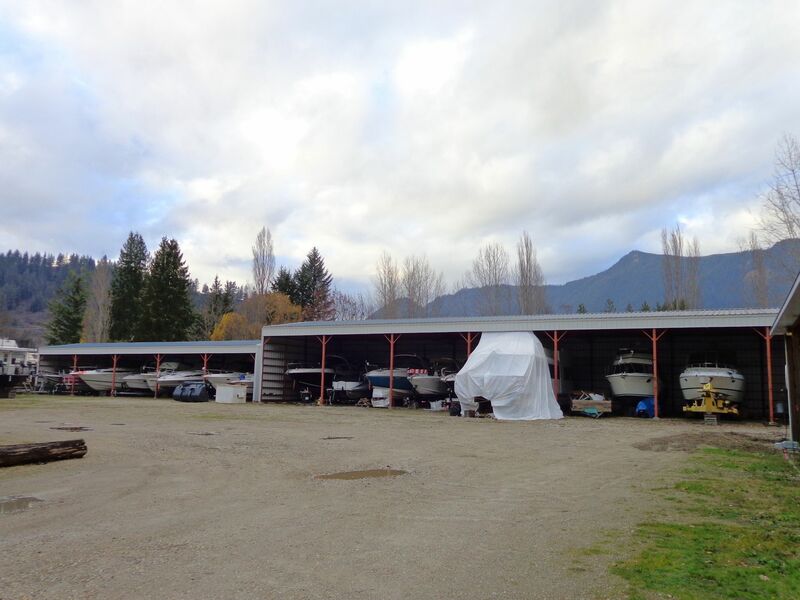 The property includes covered storage, mechanic’s shop, administration office and a 2 bedroom suite. 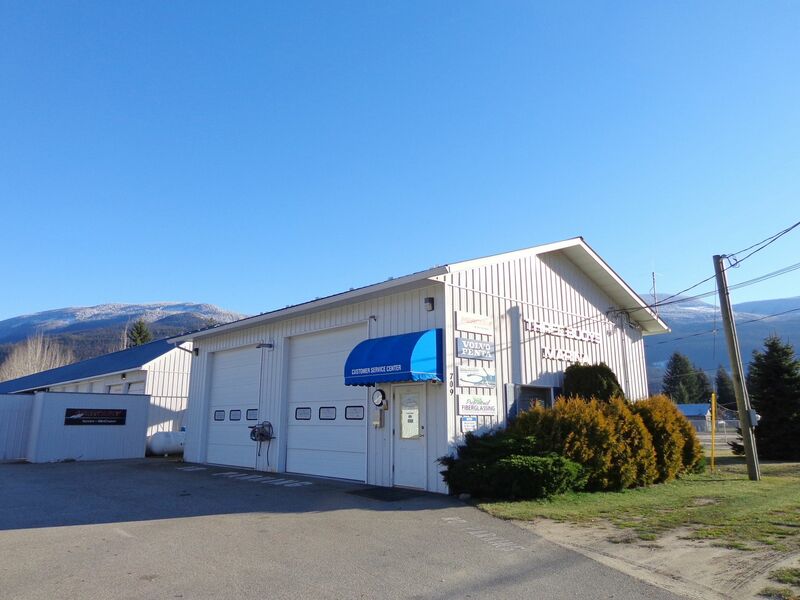 Knows as a Four Season Destination, Sicamous is a great little paradise with a fabulous tourist destination and rising in popularity!